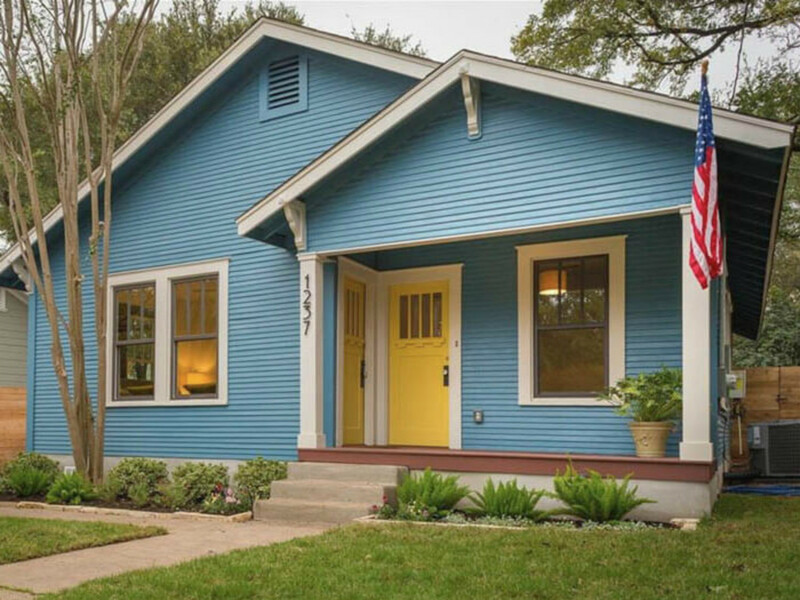 It can be challenging to keep pace with Austin’s quickly evolving real estate market. We spoke with local real estate experts for insider tips on what neighborhoods are hot now, and which ones are on the upswing and appreciating in value. “78745 is on fire,” says Christy Dixon, owner/broker of HomesATX. “Investors are buying them and flipping them and making a decent profit.” Creede Fitch, realtor at Skout Real Estate, concurs that South Austin, particularly Sunset Valley and Sweetbriar, are popular markets with good value. “Just south of [Highway] 71, you see more ‘60s, ‘70s homes [that are] a bit more funky. They lend themselves a little bit better to midcentury modern [style]. That’s definitely sort of a sweet spot for style,” Fitch notes. Buyers gravitate to Circle C for its convenient 15-minute drive to downtown, its proximity to school districts — including Kiker Elementary, Gorzycki Middle School, and Bowie High School, and its wide-ranging prices. Due to low inventory, home prices in Circle C have appreciated by about $100,000 since 2013, and Dixon expects that trend to continue. “There are homes ranging from $300,000-$900,000, and at this time, like within the last 90 days, we’ve had 102 homes sold, and we’ve only got 19 active. So, on a regular basis, we are competing with multiple offers,” she says. Buyers shouldn’t overlook Circle C’s neighbor: Ridgeview. “Because it’s a smaller neighborhood, it’s not really on the radar yet. I think you’ll continue to see a lot of appreciation,” Dixon says. “The other thing this neighborhood has that Circle C doesn’t is a lower tax rate. It’s one of the few that’s under 2 percent taxes.” Price tags hover a little over half a million. “$430,000 is the lowest I’ve seen anything sell for, and the highest is $650,000,” Dixon says. This North Central Austin neighborhood offers good schools, a nice park, and public pool, “plus a bit of a small-town or village-type experience. You’re close enough in and proximal to great bars and restaurants without being totally in the frying pan,” Strüb says. 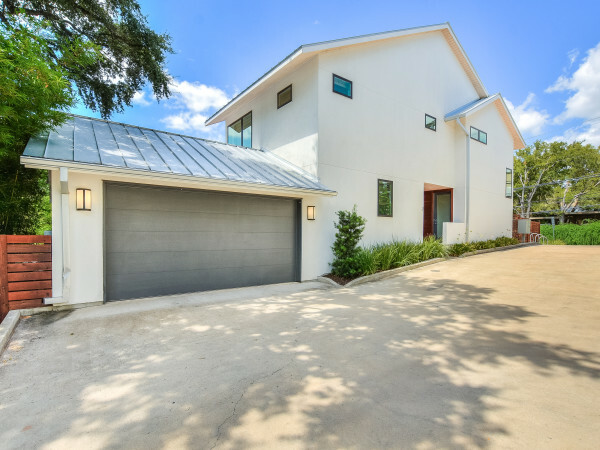 Situated in Northeast Austin, above the Mueller neighborhood, University Hills is a smart buy. Remodeled homes are still selling in the $300,000s for reasonable sizes, roughly 1,600 to 1,800 square feet, Fitch says. “What I really like about this area is the topography. It’s pretty hilly with old-growth trees. The neighborhood was developed in the ‘60s and ‘70s, so it’s more stacked stone, limestone ranches that really lend themselves well to midcentury modern,” Fitch says. “[This is] a really good get-in-ahead-of-the-curve type of area. And because of the development in South Shore and the extension of the hike and bike trail, it’s become much more livable than it used to be. The thing that’s going to be the game-changer is the new Oracle Campus being built,” Strüb says. David Shapiro, realtor for Maxavenue, specializes in downtown Austin and anticipates continued demand, growth, and appreciating prices for the Seaholm District and Rainey Street. 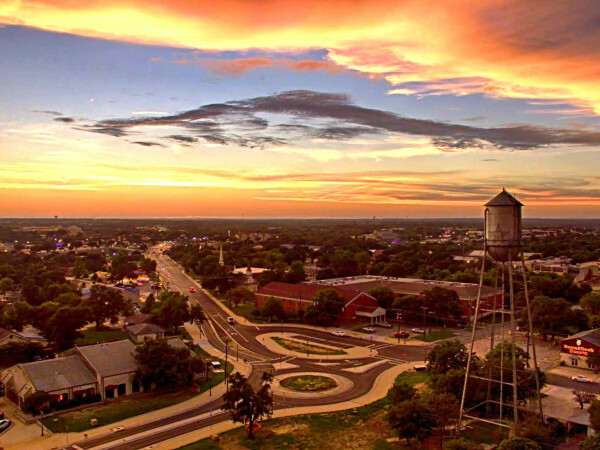 “There’s a lot of new development coming to Rainey Street over the next five years. This neighborhood is going to continue to change and to add amenities,” Shapiro says. Strüb sees a lot of demand in the Central Business District. “I like to introduce my buyers to under-the-radar gems that tend to have more of a commodity and a boutique neighborhood feel, because they aren’t one of these massive high-rise buildings with eight floors of parking to contend with. I like to talk to my clients about buildings like Austin City Lofts, Brown Building, Brazos Lofts, and even The Railyard — things that have been here longer,” Strüb says. “In the upper end, the 78731 area is becoming a rival and alternative to the more traditional Tarrytown 78703 type of luxury. Definitely 78731 is where you’re going to start finding more and more seven-figure homes through renovation, remodeling, and tear-down. Three of the homes on the 2016 AIA Austin Homes Tour were in this area — the Mount Bonnell area, in this beautiful hilly side of Austin right by Camp Mabry,” Strüb says. 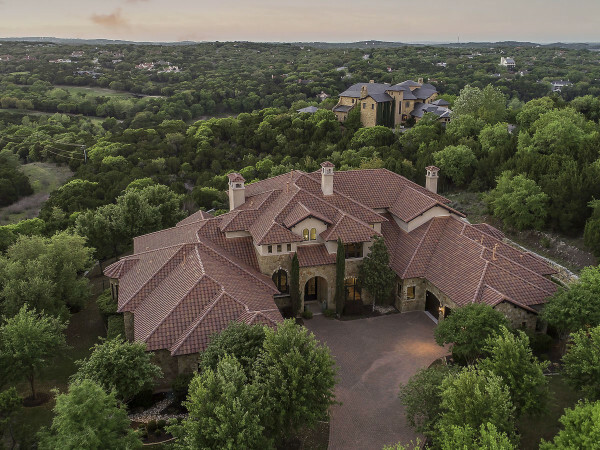 This luxury homes community, off Highway 71 and Southwest Parkway, covers 900 acres, offering about an acre or more per lot. A unique perk of Spanish Oaks is its man-made fish camp. “If a buyer came to me and said they had a heavier budget between a million and three or four million, Spanish Oaks is the neighborhood to be in,” Dixon says.